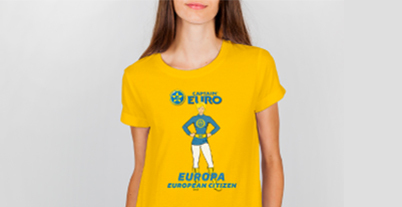 UK Eurosceptics have offered many unworkable alternatives to the EU, including the Norway option. Europa explains why Norway Options does not work either for the UK. 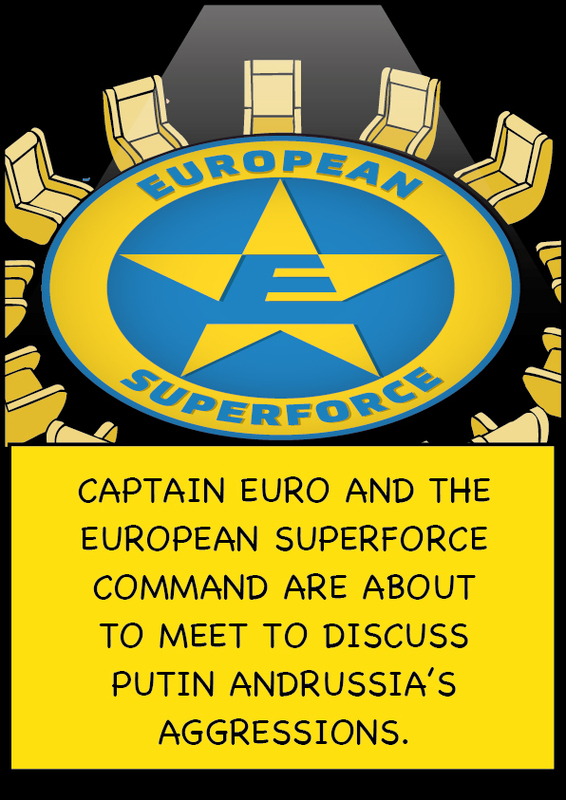 Captain Euro and the European SuperForce command meets to discuss Putin and Russia’s aggressions. 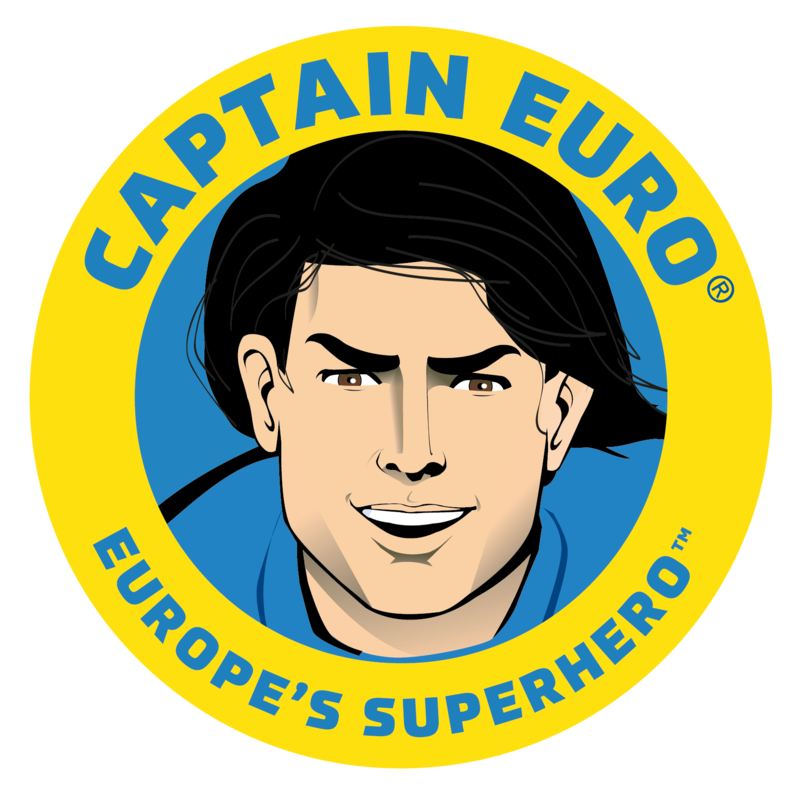 Donald Trump respects Captain Euro and wants to become friends. So does Melania. 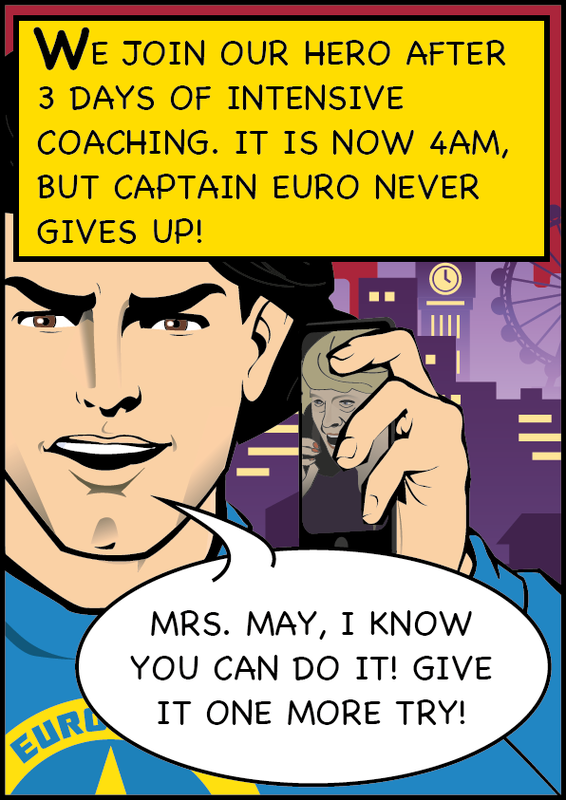 UK Prime Minister Theresa May has requested Captain Euro to clarify to her what FEDERALISM really means. He gives her a masterclass! 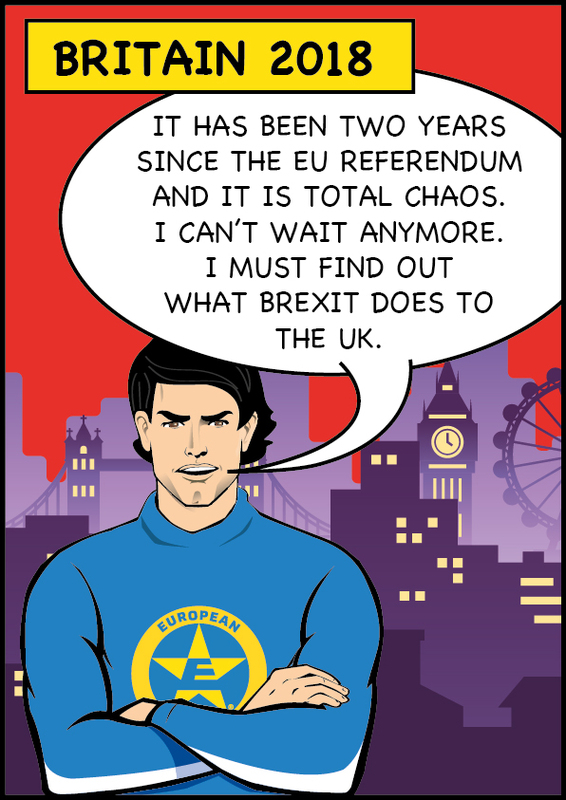 Captain Euro travels in his time machine to the future to know what kind of Britain Brexit creates. But Boris Johnson tries to stop him. 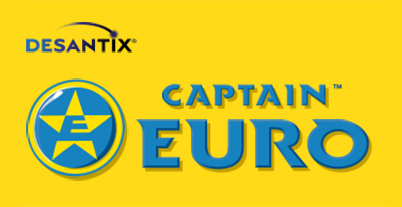 A united Europe is a world power and makes the world safer. Disunity makes us all weak. United we can speak to other world powers on a level playing field. Synopsis: Brexit is like a breaking glass, fracturing into little pieces. Now is fully broken. Who will clean up the resulting mess? The symbols used by the Vote Leave campaign have now been shown to be part of popular folklore and myth and especially the red bus. 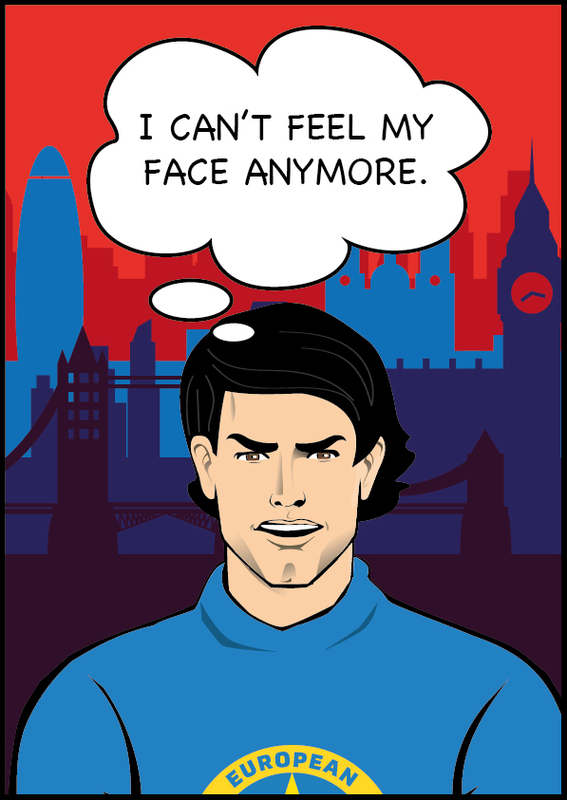 Synopsis: A new paralysing disease is affecting Britain. Will ‘Brexitis Complexitis’ be here to stay? Instead of focusing on great intellectual endeavours Brexit makes people focus on the unimportant and the unproductive. Brilliant! Not. Nigel Farage used EU democracy to attack the EU as undemocratic. But his poker face no longer works as the facts of Brexit show that his narrative does not hold water. 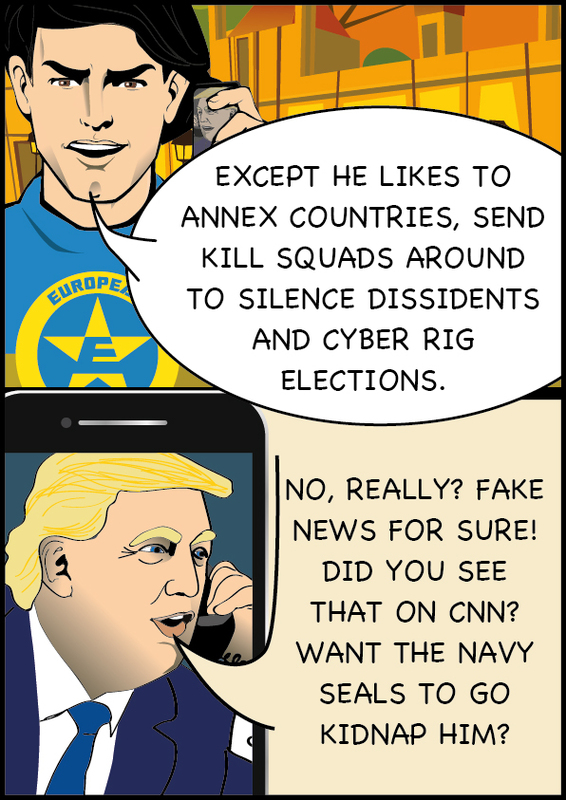 Traitor! Brexit – Two years after EU Referendum and results are in! Project fear was actually project reality. Investment figures by OECD of foreign direct investment (FDI) show UK totalled $196 billion in 2016 – but in 2017 had dropped to $15 billion. A drop of 92%.